If you desire a revelation of God the Father, you only have one place you need to go, listen to his son Jesus. Our Good Father takes the words of Jesus to bring a fresh understanding to the person of God the Father. 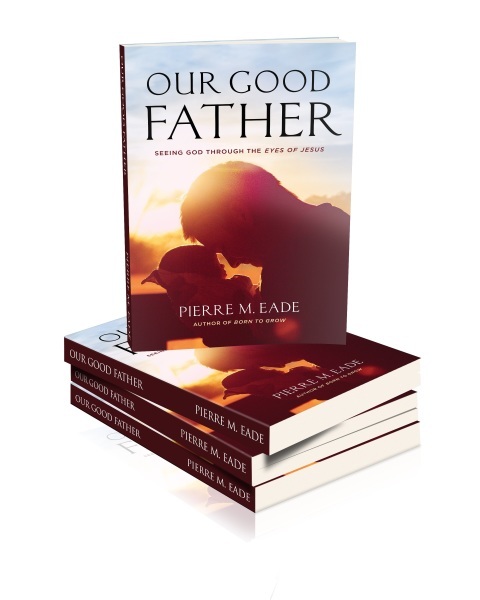 Through the use of personal stories, analogies, and humor, Our Good Father uses the words of Jesus to paint a picture of the true nature of God. Be prepared to see God in a whole new light.